Hi, I’m Derek and I create. Using technology, my art comes alive, resulting in a distinctive end-user experience. As an artist and a professional I make sure the final product fits your brand seamlessly. 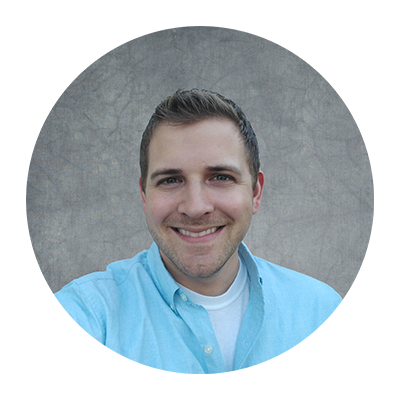 I turn a client’s vision into a class of superior multi-media tools. Social media icon set created in Adobe Illustrator. DMD Supernova logo created in Adobe Illustrator and Adobe Photoshop. Custom circular logo created in Adobe Illustrator. 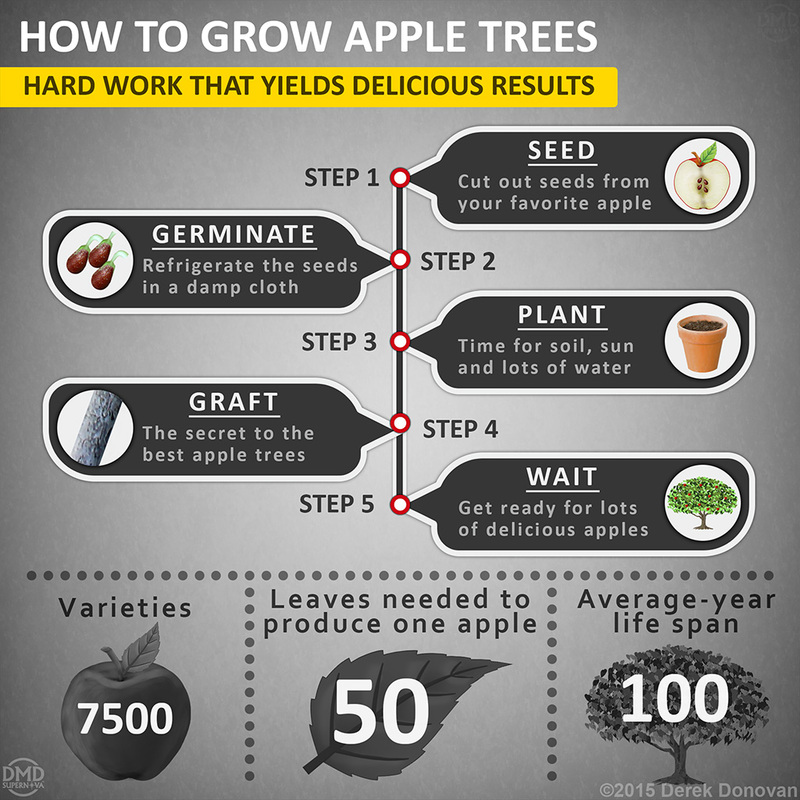 Apple Tree infographic created in Adobe Photoshop. 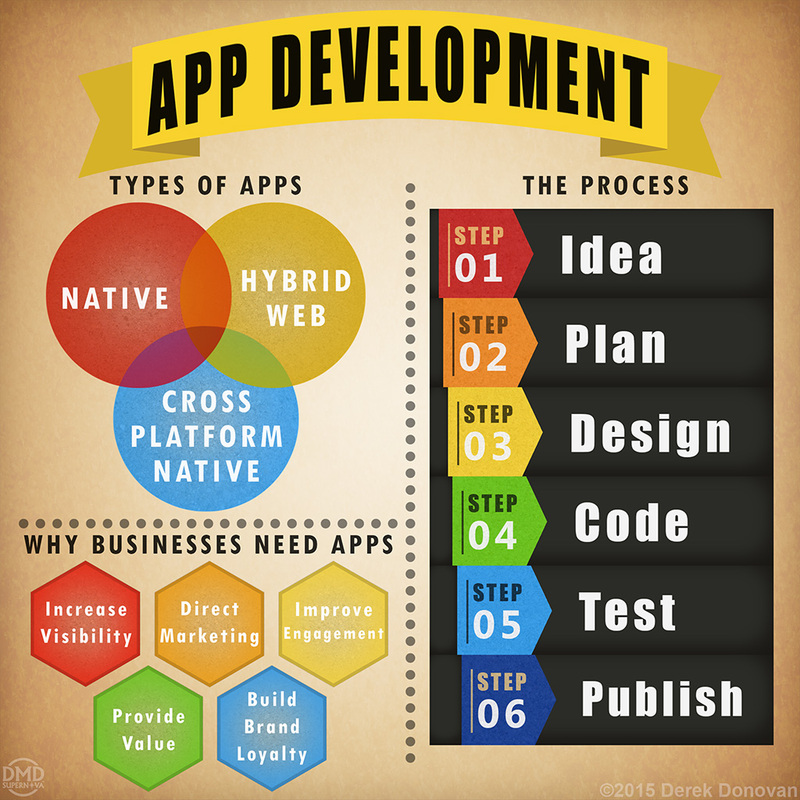 App development infographic created in Adobe Photoshop. 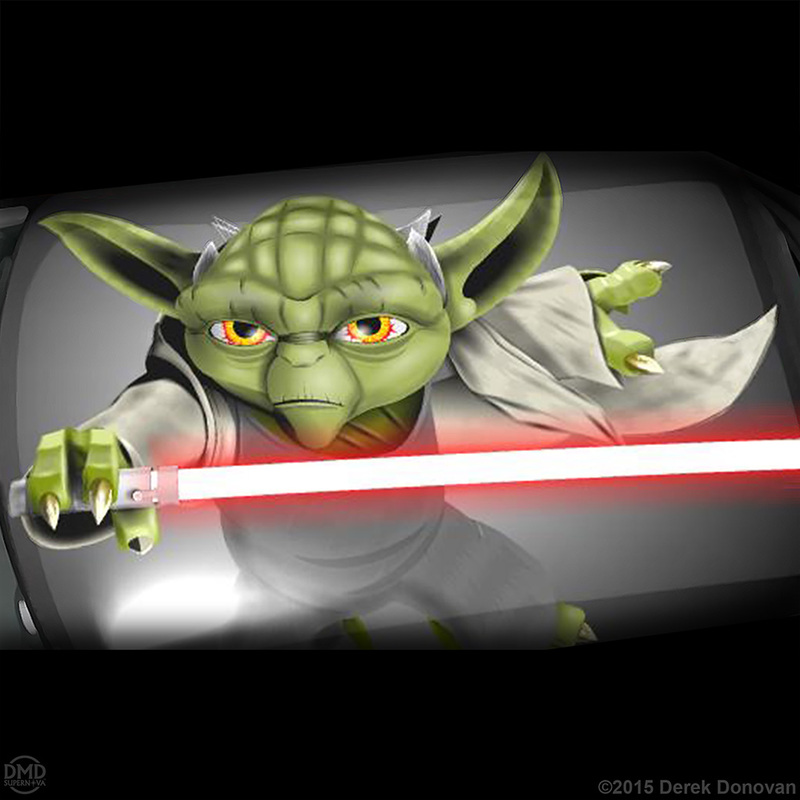 Star Wars Sith Yoda created in Forza Motorsport 3. 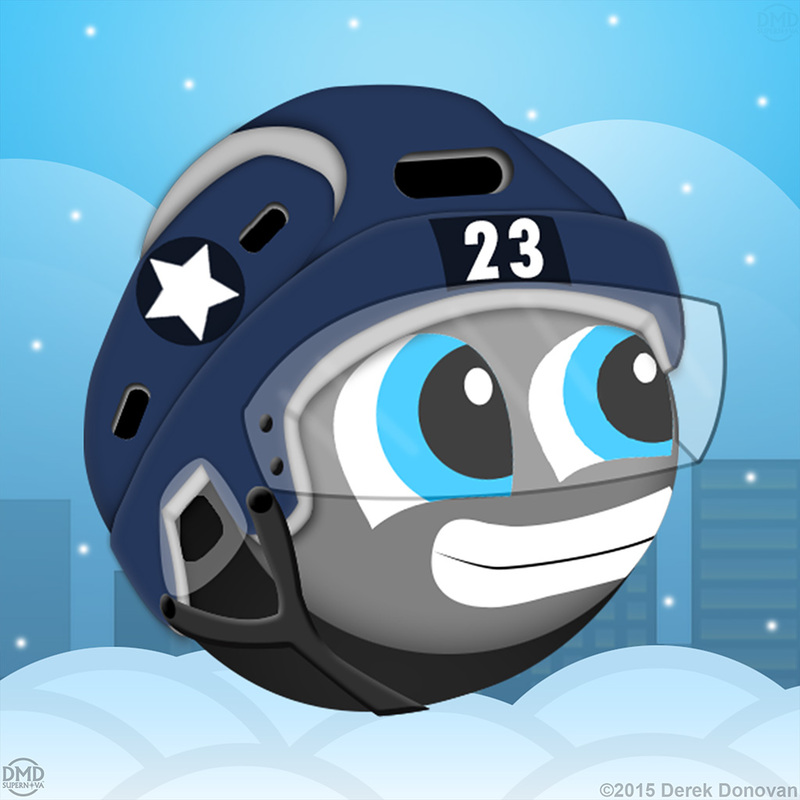 Puckhead Hockey icon created for a mobile app. 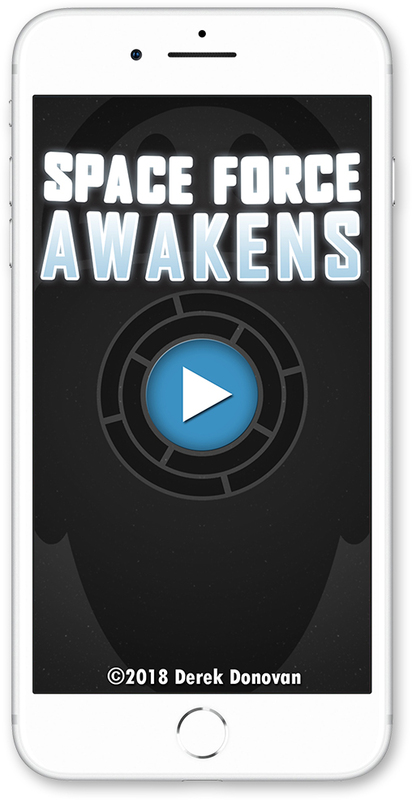 Space Force Awakens icon created for a mobile app. 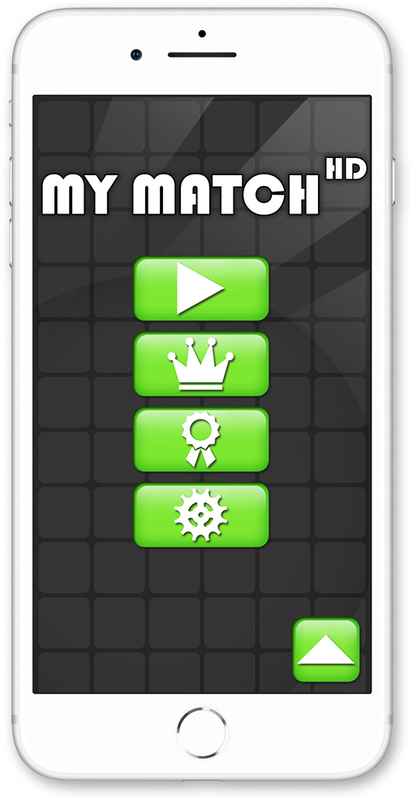 Gems icon created for a mobile app. 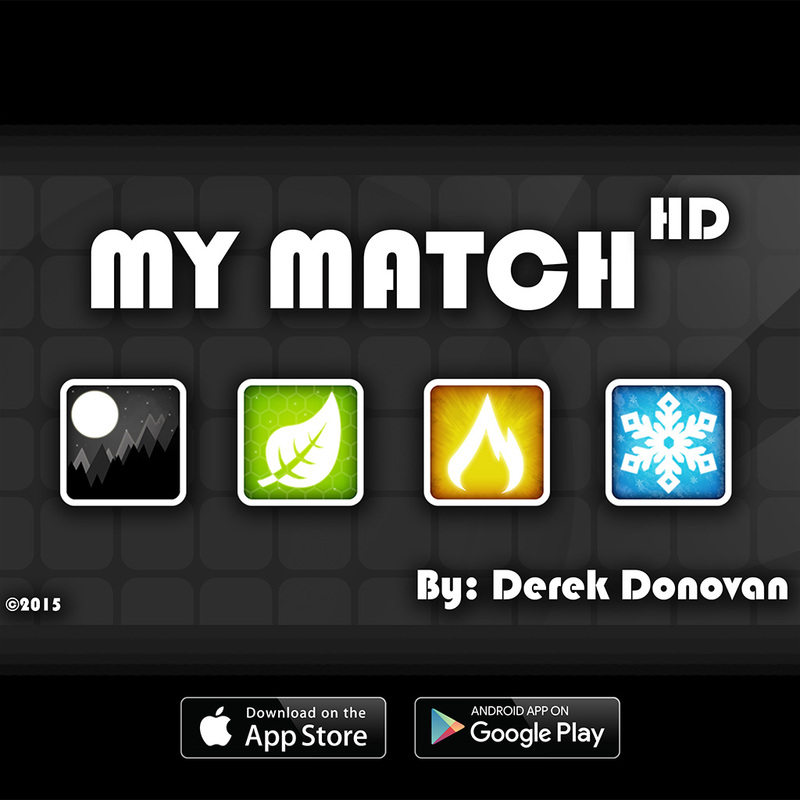 My Match HD promo for a mobile app. 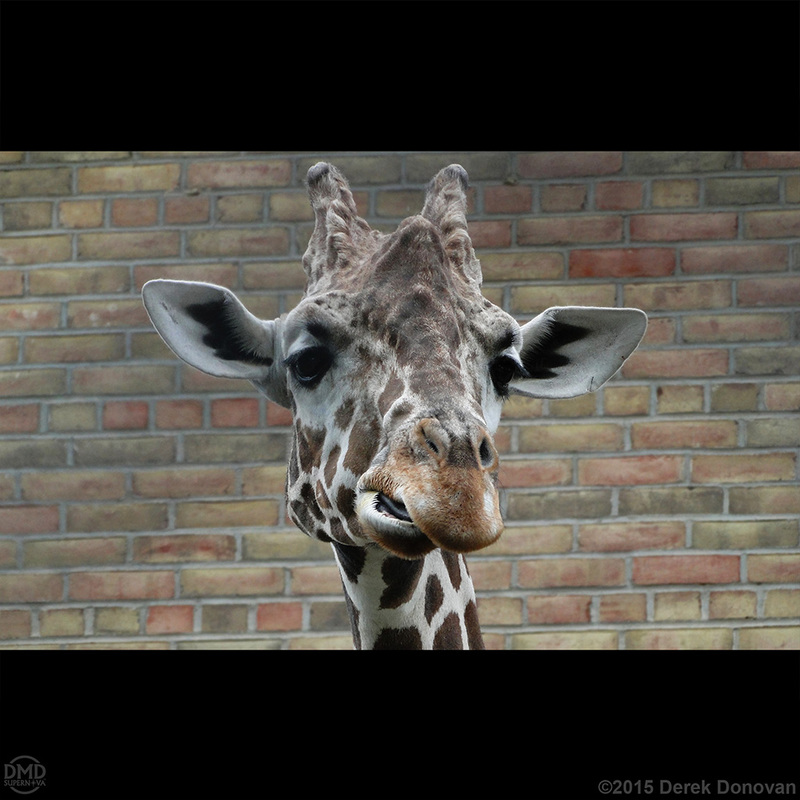 Giraffe Photograph taken outside a Zoo. 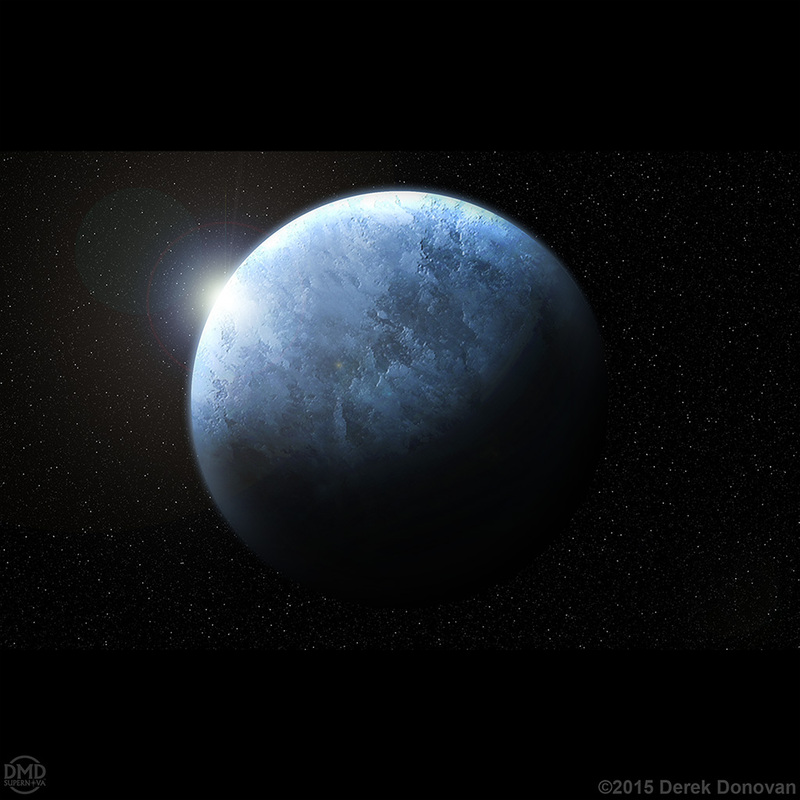 Space Planet Nova Rem 7 created in Adobe Photoshop. The contents of this website are Copyright © 2010-2018 Derek Donovan. All Rights Reserved.